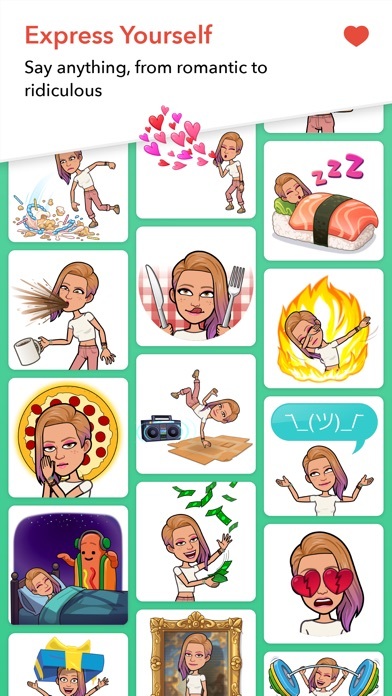 Not enough dog Bitmojis. Tons of cat ones. 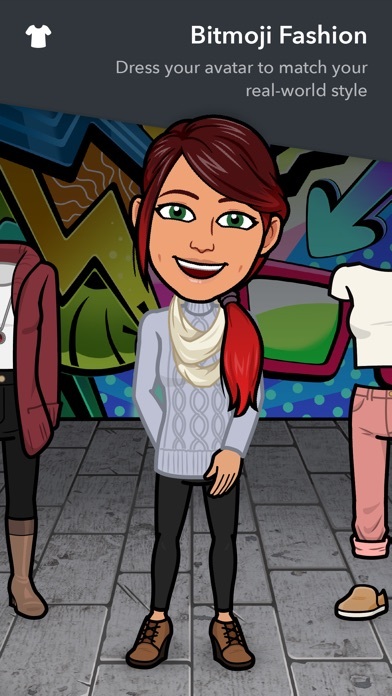 I am using Bitmojis in my classroom. 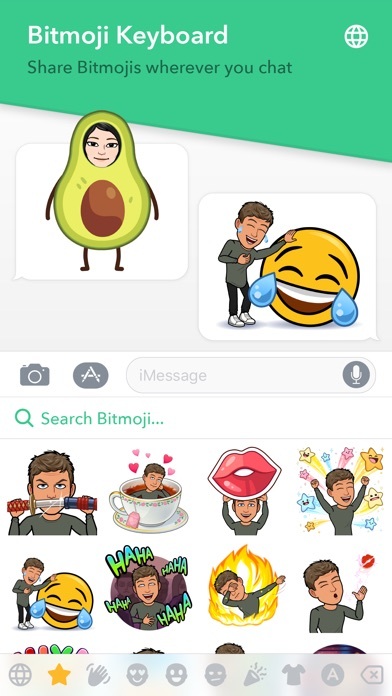 I hate that I only got to use Friendmoji ONCE. It no longer shows up on my keyboard. I’ve deleted the app, reinstalled it, and turned my phone off. Nothing works. Add facial piercings for all the styles cause people do have those, and make a new feature where you can mix and match to mKe your own outfit. Option to add facial moles, please. Thank you! 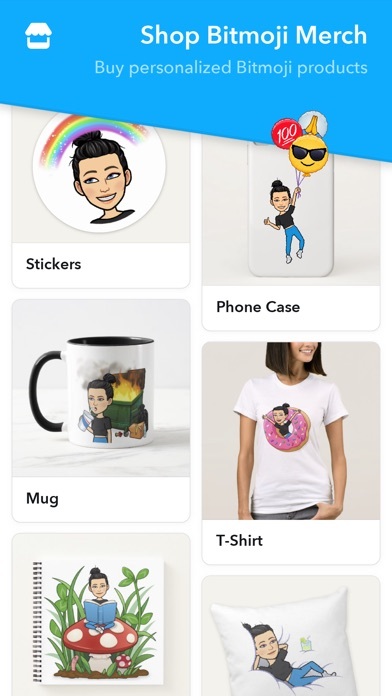 I love this app it’s so much fun you can have a Person look like you and you can search cry , happy , sports Etc it’s a very fun way of showing your emotions get the app!!!!!!!!!!!!!!! I would really recommend getting this it is really cool and I enjoy it a lot!! One thing that would be nice is to add college sports teams as well!! Please please look into this. Also you should add some more guys stuff into it, like piercings for guys!! That would be so awesome!!! Other than that I really like it! 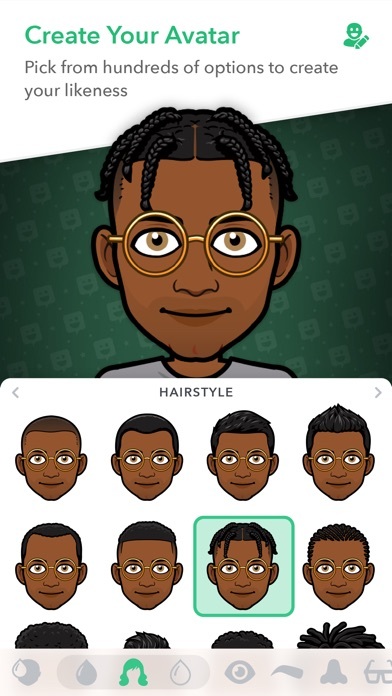 Can we get more black people haircuts?